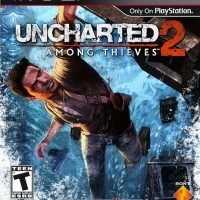 Sony is updating the general box art design for PS3 games to bringing it in-line with PS4 and PS Vita games. 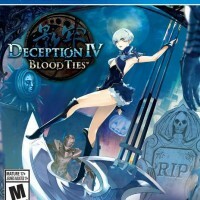 The black bar on the top of PS3 games will be replaced with a blue bar like the one seen on PS4 and PS Vita games, making it a but harder to differentiate between PS3 and PS4 games in stores. 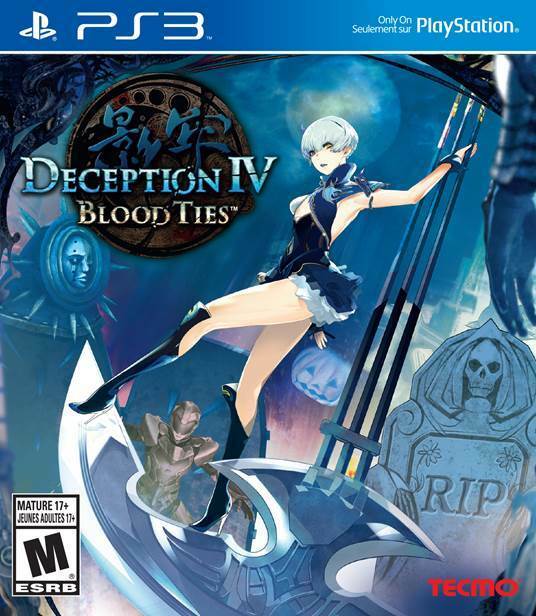 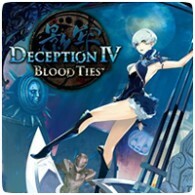 The new design was noticed on the box art for Deception IV: Blood Ties, which was released last week, and confirmed to IGN by Sony. 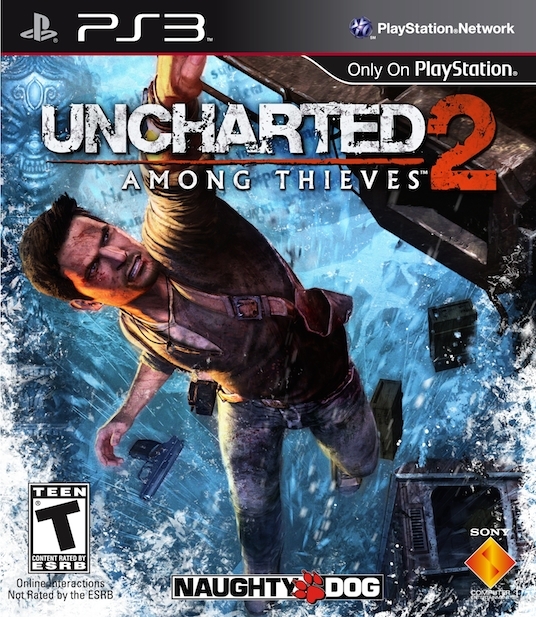 This makes the third design iteration to PS3 box art since the console was released. 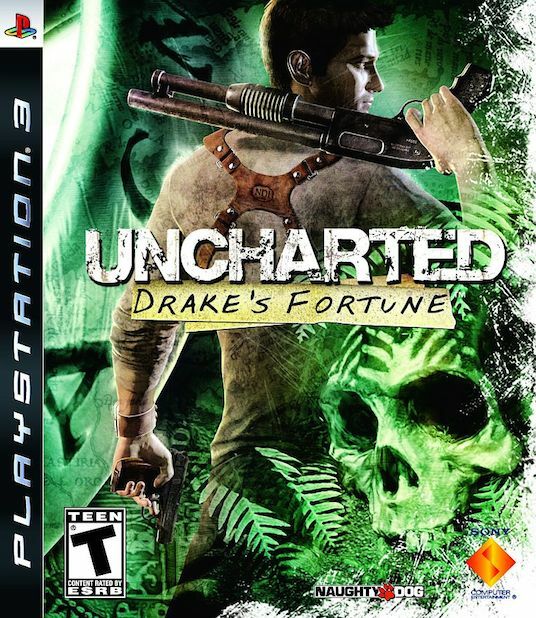 While the design is nicer than the current version, it will make it harder to differentiate between PS3 and PS4 games on the same shelf. 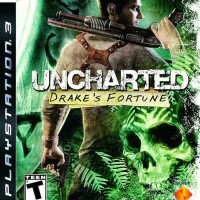 Just be sure to double check any game you pick up to make sure it’s for the correct console.